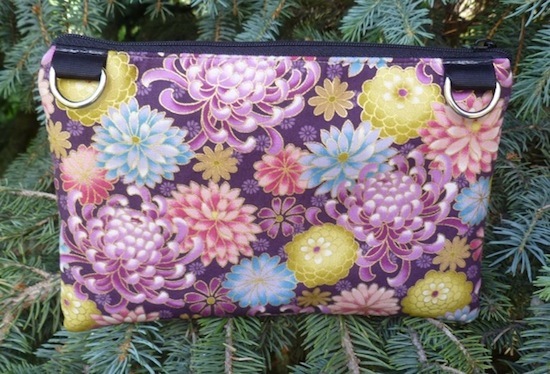 The Wisteria is a super sized version of my Sweet Pea mini wallet. 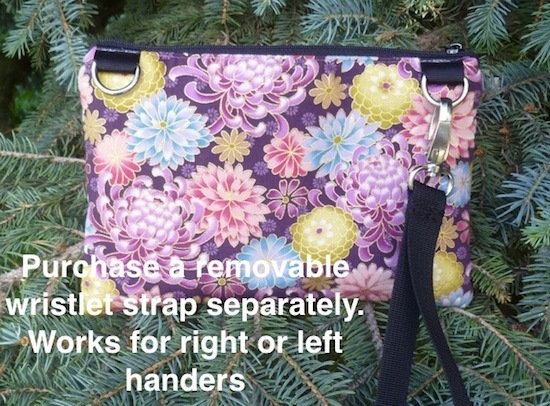 Sturdy, still small and roomy, and slips easily into a purse. 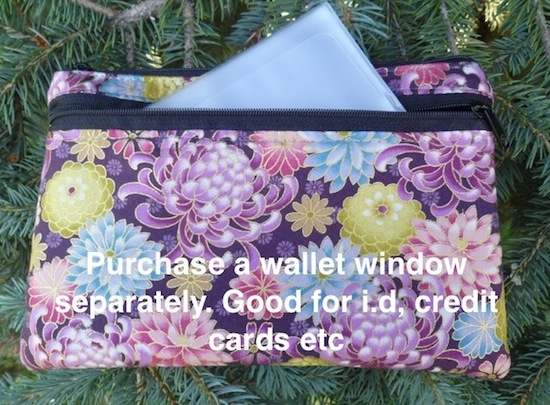 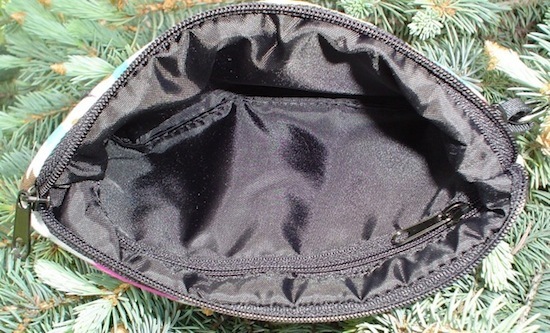 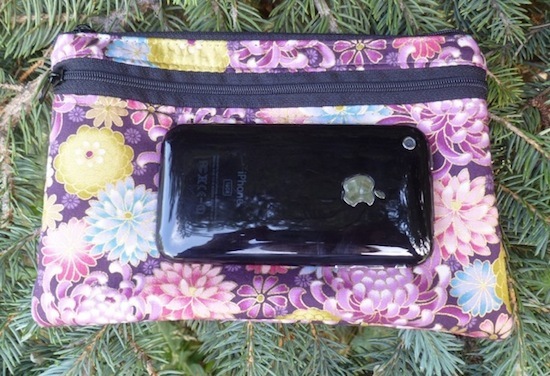 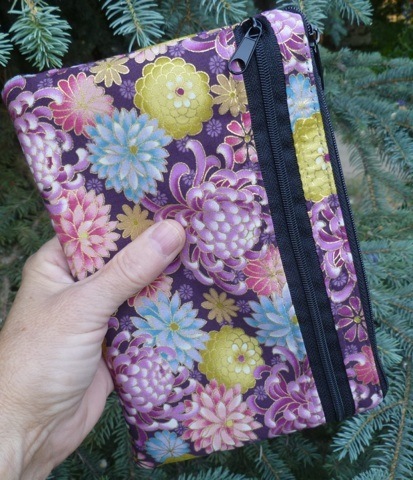 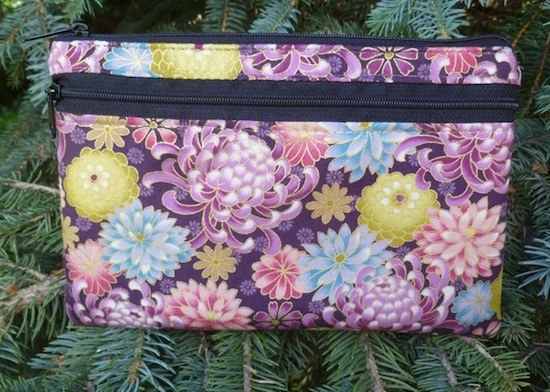 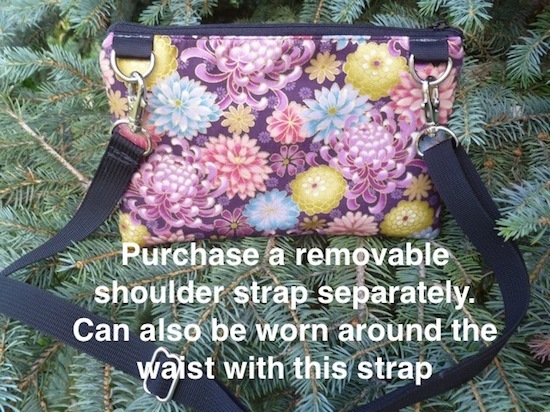 It's 1" wider and deeper than the Sweet Pea, and has d rings on the top edge so you can add a shoulder strap, or wristlet strap, if you wish.